I love black too! It is amazing how it can be dressed up or down with no need of color variation! You look great! I always wear all black it makes any outfit look a bit more sophisticated! Your hair is absolutely insane!! I the the all-black, and the jewellery you're wearing is a really nice accent to it! 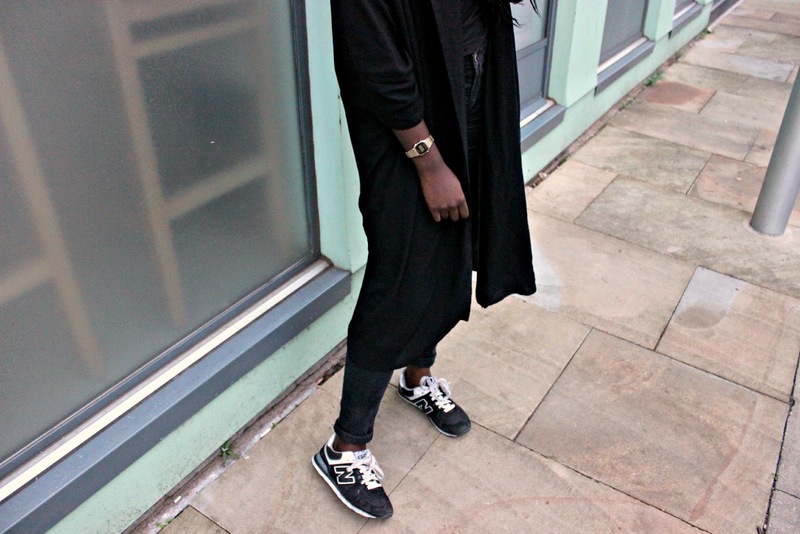 I love all-black looks, great style! i LOVE this look! All black is always the best, you wear it so well! I m in love with this look! 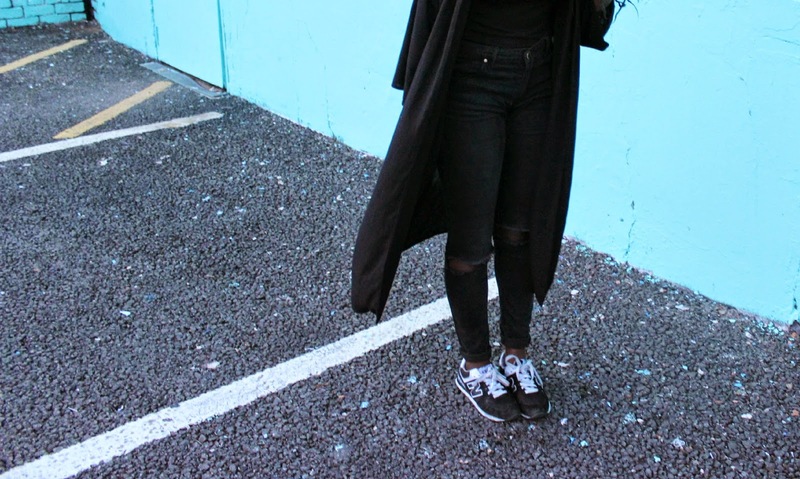 Perfect style, I love wearing all black :) I love your blog and I have followed you with Bloglovin and GFC. If you ever get a chance to check out my blog I would be delighted, thanks! Lool I love the Godfather comparison!! Thank you so much for stopping by on my blog! Really appreciate the lovely comment! 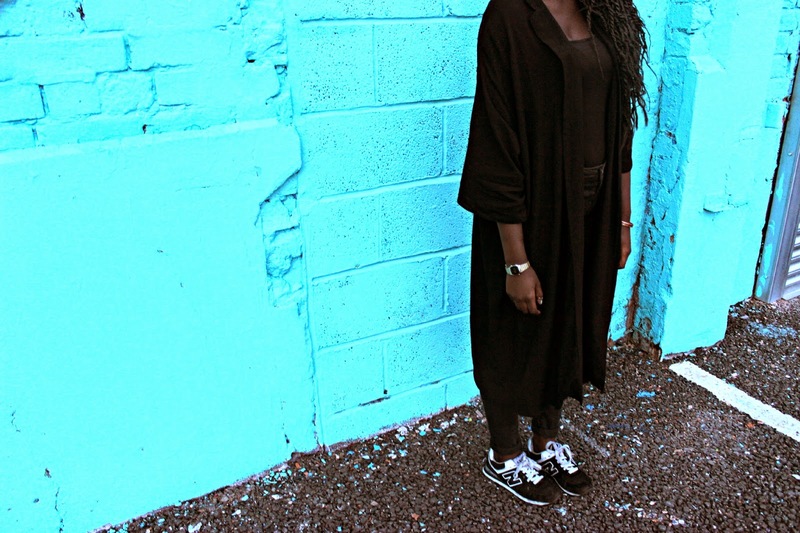 Your blog is amazing, and I can really relate to your style! 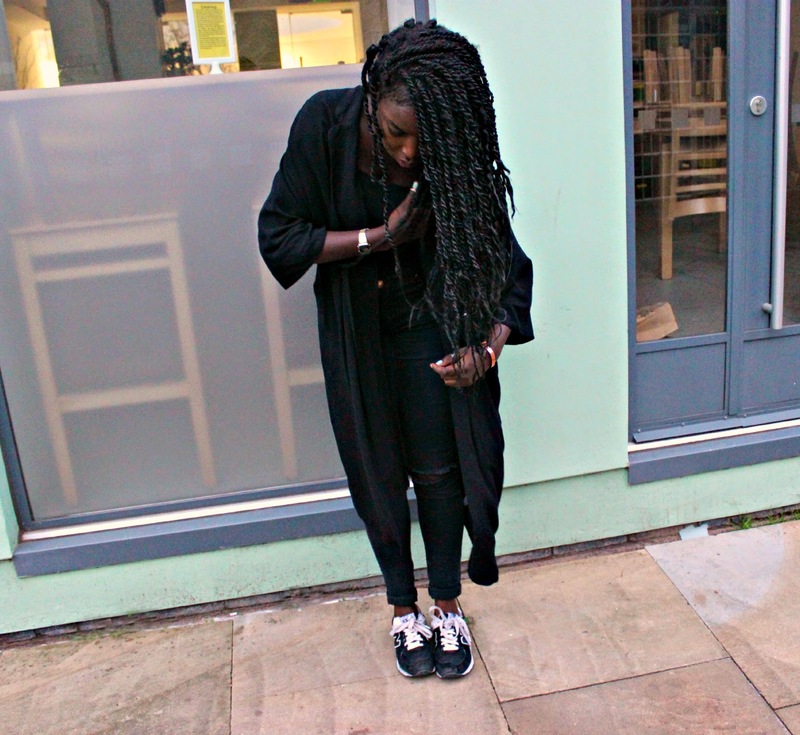 I'm following you back, both on bloglovin and gfc! The villains were attacked during the night. As a result, the officer has to inspect the CCTV cameras installed on the power poles. The two points to track the behavior of the gang. It is expected that there will be at least two sets, one in the shop, and one in the supermarket, and the second in the supermarket.